Dental deterioration | Diabetes | Hypo/Hyperglycemia | Candida overgrowth | Hypertension | PMS | Enlarged liver and kidneys | Increase of uric| acid in the blood and the list goes on and on and on!! 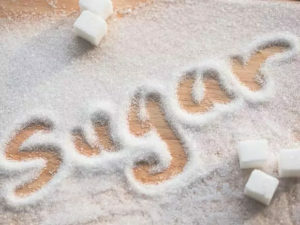 Did you know that sugar suppresses the immune system and that cancer cells feed off of sugar? Not to mention the addiction that goes along with it. This is a reason why there is so much sickness today. It is necessary to keep your body in an alkaline state for your body to fight off sickness. If you body is in an acidic state, sickness will breed. The sugar industry takes these natural God given products, like sugar, flour and rice (anything WHITE) and strips them of all their goodness—the vitamins, minerals, nutrients…..GONE! What can you do as a parent to keep your family healthy? READ LABELS! Sugar lurks in everything out there. All items with HIGH FRUCTOSE CORN SYRUP- don’t buy it! This is a refined sugar, is very cheap to produce, it’s in everything—cookies, cereals—some cereals are up to 50% sugar. This is not a good healthy breakfast to start our kids’ engines in the morning. Think of our bodies as a machine and the food we put in it, fuels our bodies. Let your kids know the benefits of eating fresh fruits and veggies, drinking water and what it does for their bodies. This will produce healthy bodies and healthy minds. There are fabulous natural sweeteners on the market. Agave- which comes from cactus, contains vitamins and minerals and has a low glycemic index—so it is absorbed slowly into the bloodstream. Stevia- balances blood sugar levels, helps with digestion and has NO glycemic index and no calories that diabetics can use it, but it remains one of the most unrecognized sweeteners in the US. You have to be proactive in your family’s health. Go fresh when you can; substitute fresh fruits and veggies, for sugary snacks. Encourage drinking water in your home. Try going a week without buying sodas or other sugary items. Stay away from artificial anything, that stuff is even worse than sugar. Little by little you can improve the quality of life for you and your family. After all, we love them so much and it is our duty to teach them what’s right. 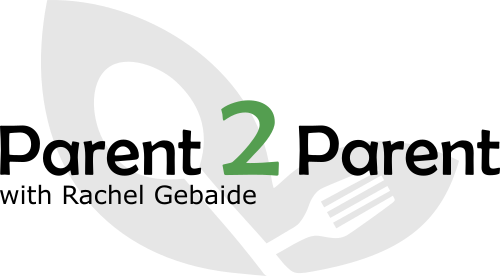 To promotie health and wellness through the delivery of quality food and peace of mind for both camps and parents.